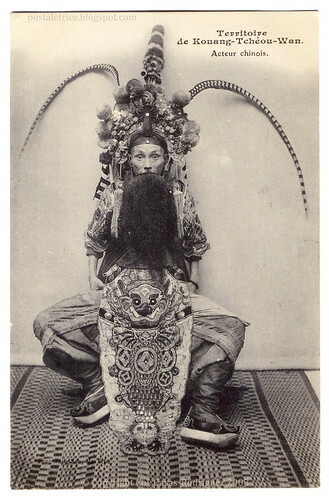 An Actor From the Chinese Opera (c.1910), originally uploaded by postaletrice. Posted on Monday, 25th May, 2009 by lucy. This entry was posted in costume and tagged chinese, flickr, opera. Bookmark the permalink.